QUALITY - We are dedicated to the continual improvement of our products and services. 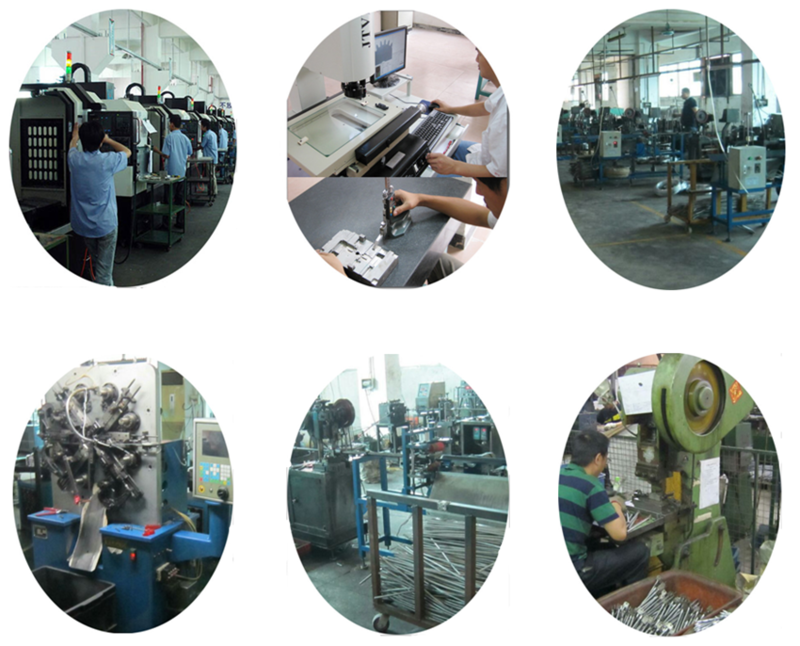 All products are manufactured and tested to meet the most stringent standards. SERVICE - We provide our customers the best possible service to guarantee full satisfaction. We constantly seek enabling technologies and solutions to help our customers cope with ever changing environment and requirements. We help you stay competitive by constant innovation and quality. VALUE - We are constantly designing solutions and products to meet your demand. Our goal is to add value to your business by offering extremely competitive prices while maintaining superior performance. SPEED - In this rapidly changing environment, speed is vital to your and our success of business. So we are dedicated to provide the products at the fastest possible delivery to ensure you stay within schedule.